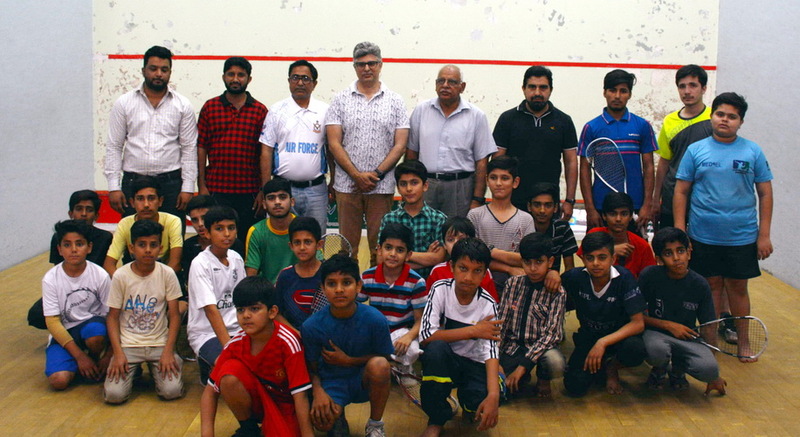 Twenty four pre quarterfinals was played in 1st Punjab National Junior Squash Championship-2018 at Punjab Squash Complex, Lahore. There was one major upset in Under 15, when Syed Husnain of Baluchistan defeated Junaid Khan of Punjab in a game which lasted for 40 minutes. All other top seeded players qualified for quarterfinals in all Under 15, Under 13 and Under 11 categories.